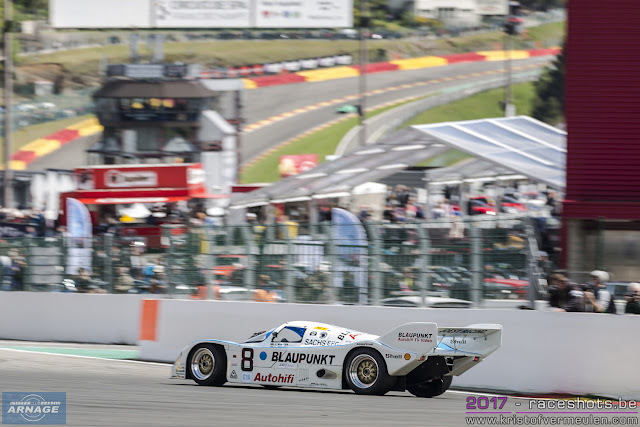 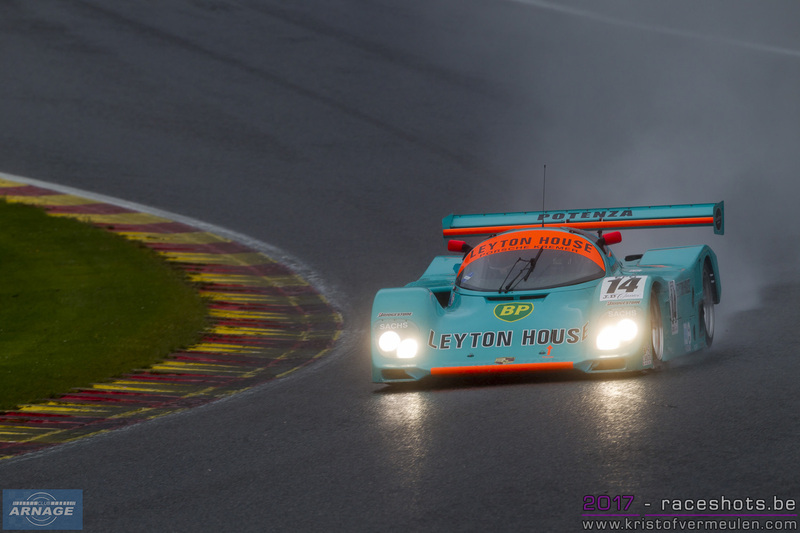 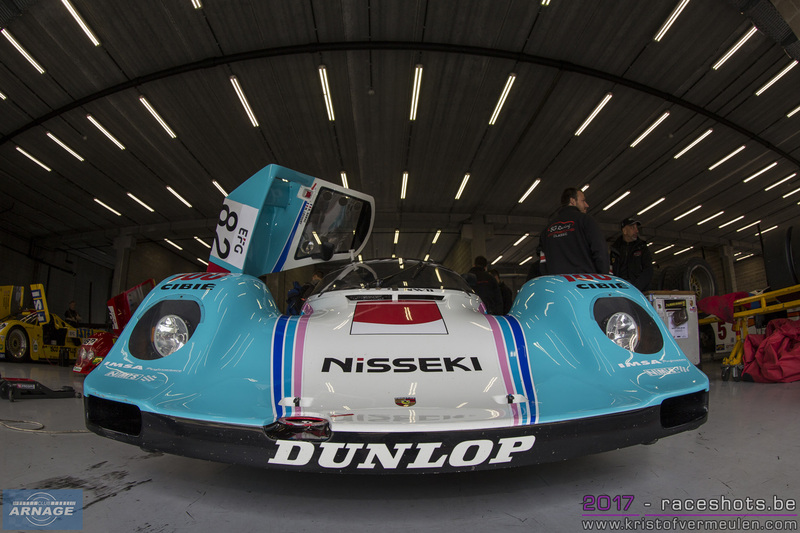 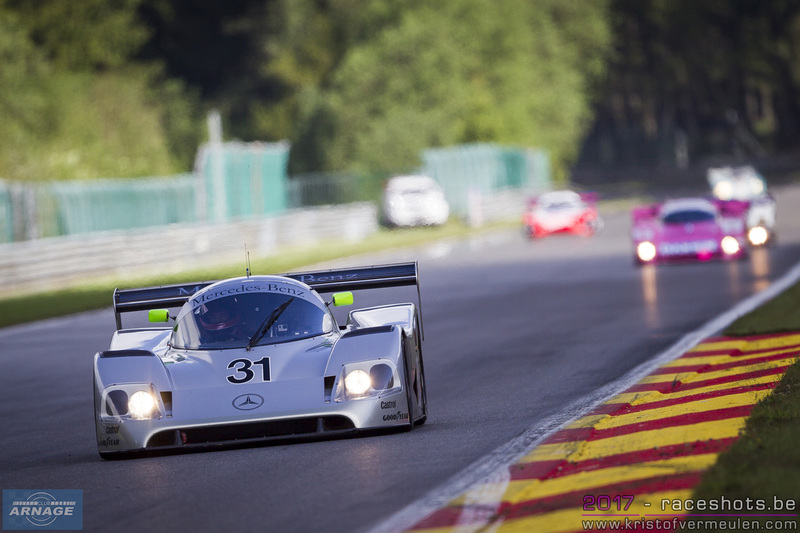 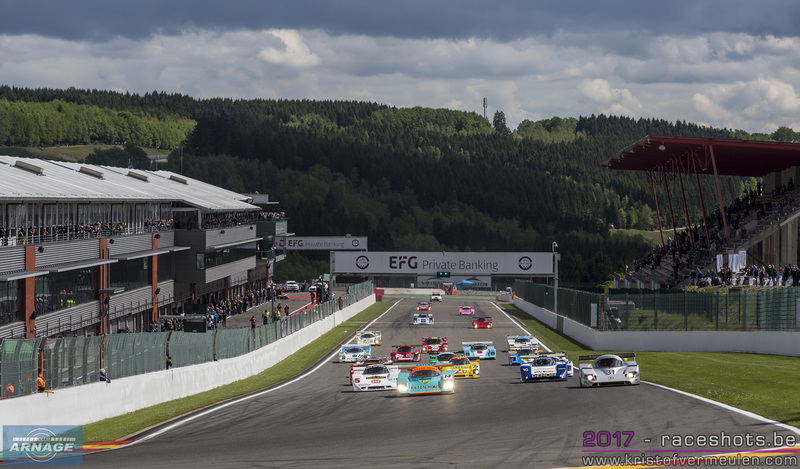 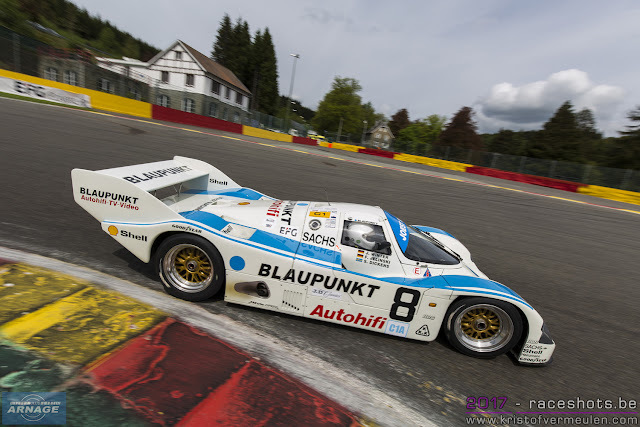 Last weekend at the Spa Classic meeting organised by Peter Auto, the Group C racing class was one of the main attractions, reviving the golden years of sportscar racing in the 80's and early 90's. 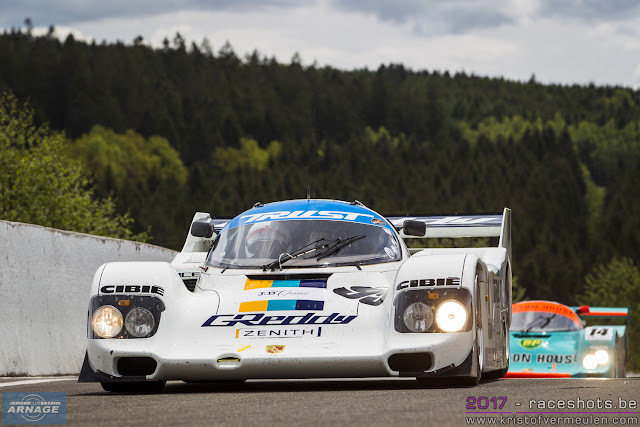 From 1982 to 1994, the Group C racing class led to the production of legendary cars that wrote some of the most glorious pages in the history of endurance racing and the 24 Hours of Le Mans. Ford and Porsche were the first constructors to enter the new series, and were later on followed by other manufacturers like Jaguar, Mercedes, Nissan, Toyota, Aston Martin, Peugeot ... Not only the big manufacturers raced in the Group C class, as the likes of Cougar, Spice, Rondeau and other also competed and even were able to fight with the big guns due to the regulations. 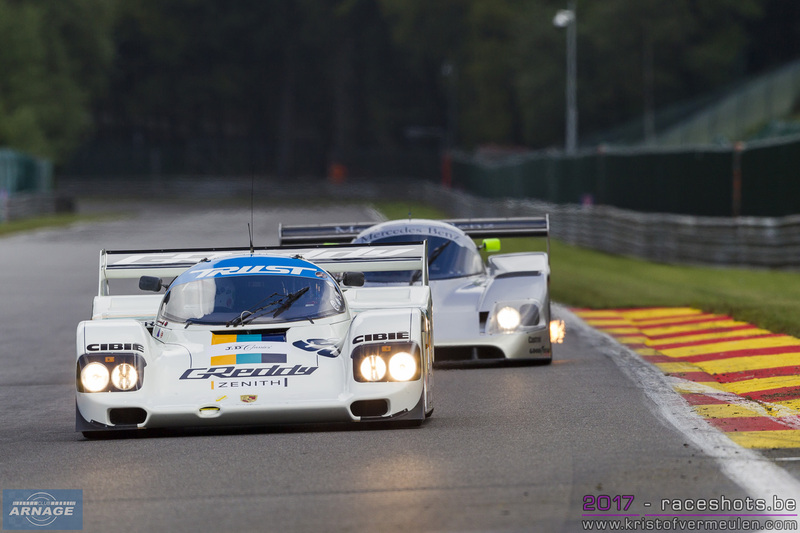 By the end of the 1990's Group C was at its peak, challenging Formula 1 to be the greatest and most popular racing class. 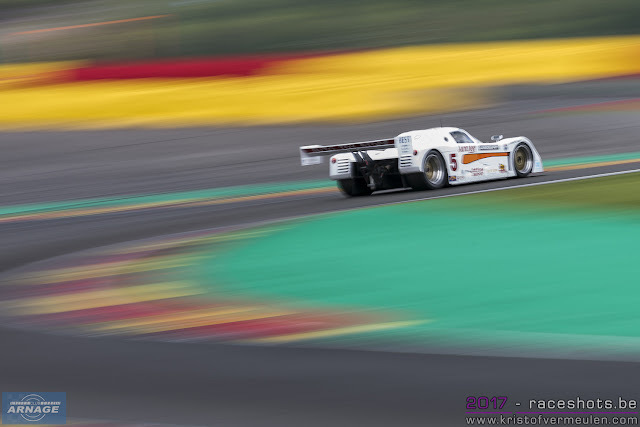 At Le Mans top speeds like a staggering 400 km/h were reached on the Mulsanne straight. A new formula and new regulations installed by the FIA made Group C racing a lot more expensive with F1 based engines. 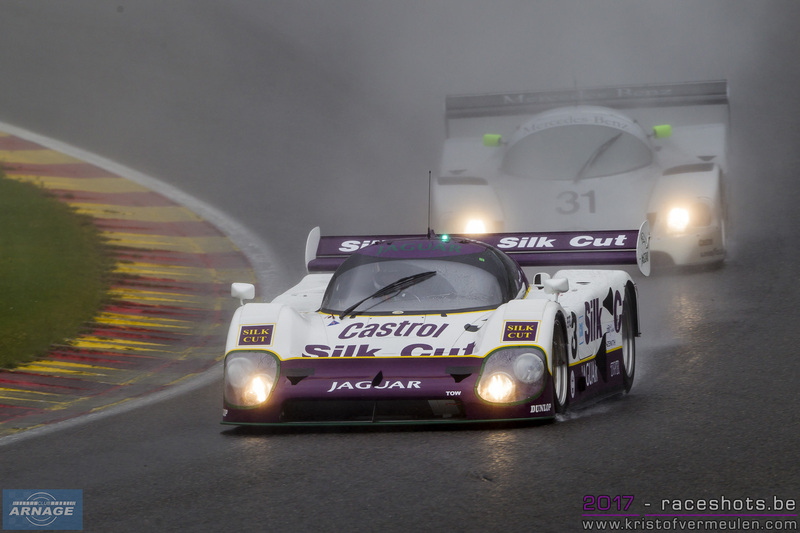 Manufacturers and privateer teams left the class due to the high cost. 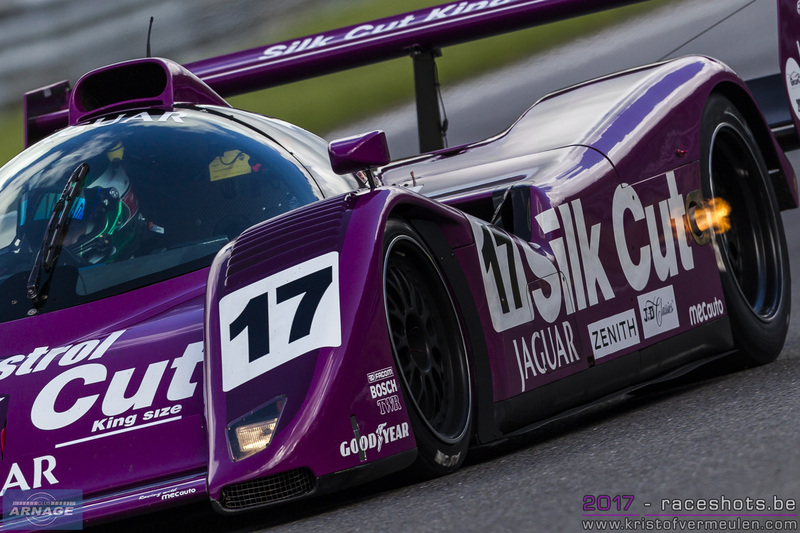 The 1992 championship was the last one, at Le Mans the Group C cars would race until 1994. Over the years, the magic of the Group C racing cars stayed in the heart of sportscar fans, while more and more cars were being raced again in classic racing events. 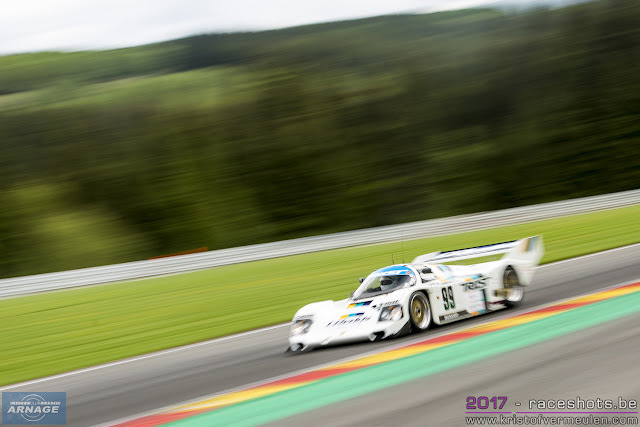 In 2016 the Group C Racing came under the Peter Auto banner, joining in several classic racing events by the French organiser. The full gallery can be viewed on the link below.